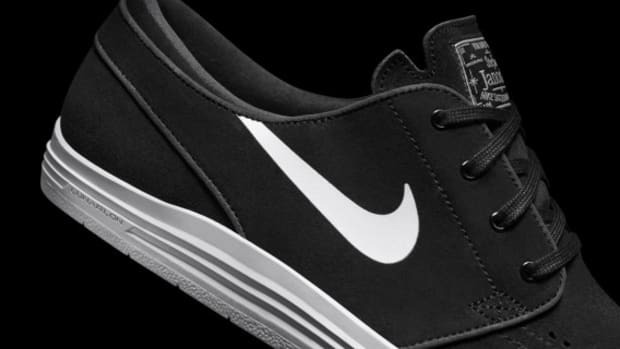 Nike SB is celebrating the 10th anniversary of Stefan Janoski&apos;s first Zoom shoe with the label by launching a Remastered collection (RM). 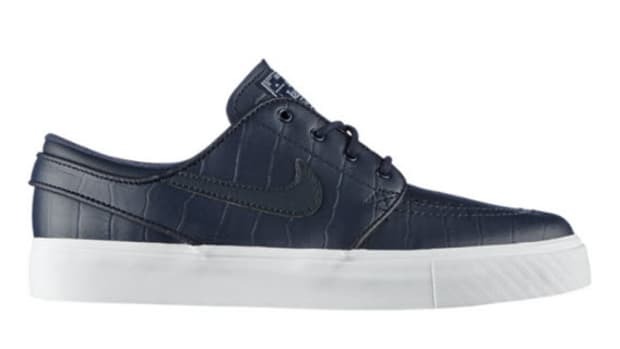 The lineup will arrive in a regular, mid, slip and AC model. 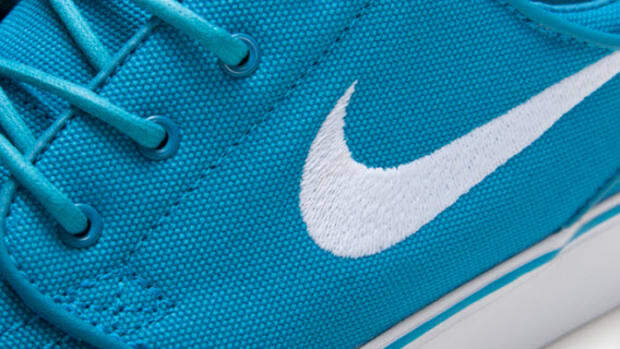 Updates include a lighter outsole, sleeker toe box and increased flexibility. 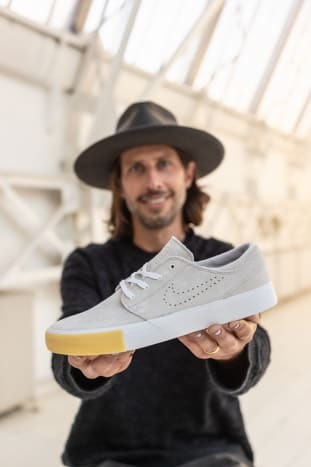 James Arizumi, the sneaker&apos;s original designer had this to say, "In creating his shoe, Stefan wanted the most minimally-designed footwear possible for maximum performance and boardfeel, where every part of the shoe was meticulously scrutinized. That holds true with the remastered version as well." 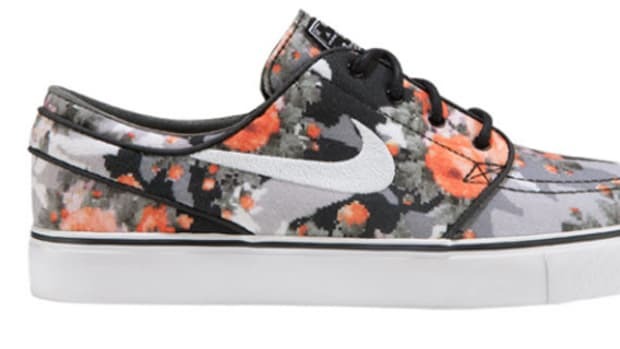 You can pick up the Zoom Stefan Janoski RM on April 1 via nike.com and select skate shops. 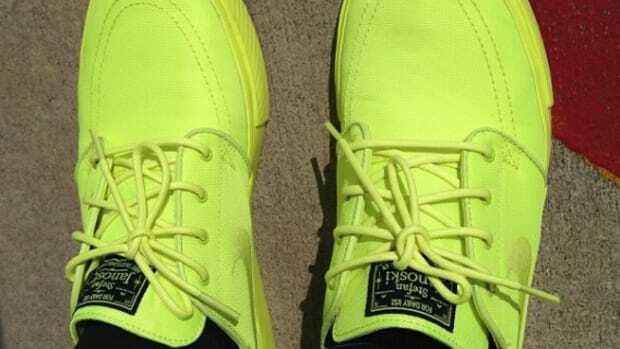 Nike SB Zoom Stefan Janoski - "Volt"